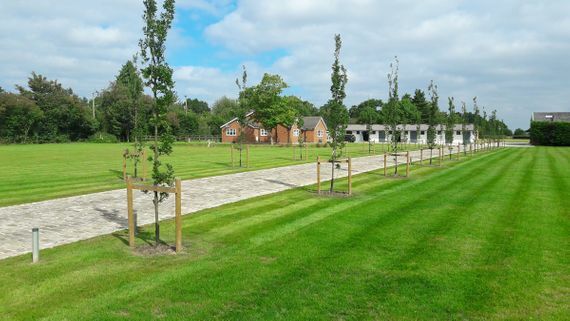 The grounds maintenance and landscaping work that we undertake ensures that your outdoor spaces to look great. We’re also able to undertake a range of land cultivation work, and this enables you to get the most out of your land. For sports turf management that really works, choose our team of experts today. 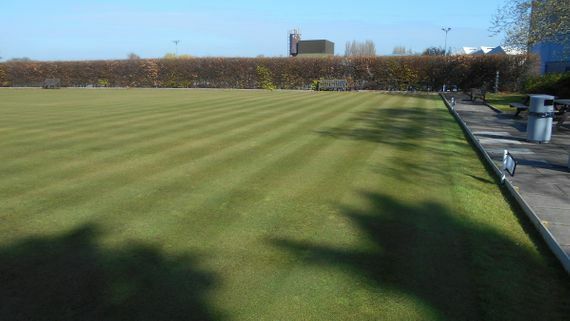 We offer excellent services to all, and the drainage systems that we install ensure that pitches and outdoor spaces are always usable. Our tree work services allow us to transform your outdoor spaces into something truly amazing. These services, combined with our lawn care services, come together to give you the garden of your dreams. 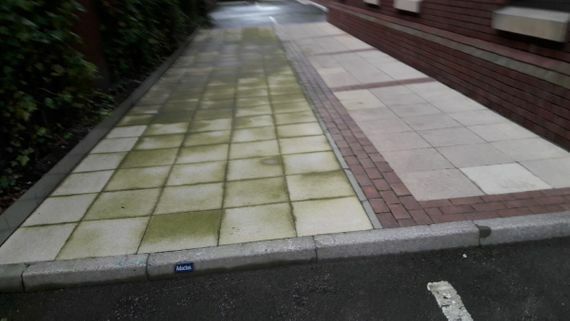 As well as work in gardens and grounds, we also provide high-quality gritting and jet washing services to clients in the local area. For a great range of services, undertaken by professionals, get in touch with our team of experts. 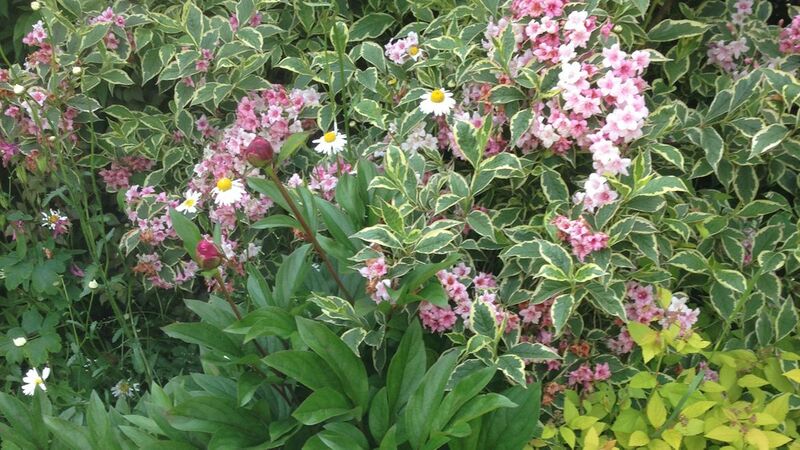 Call us, in Macclesfield, Cheshire, for more information on our landscaping and grounds maintenance services. 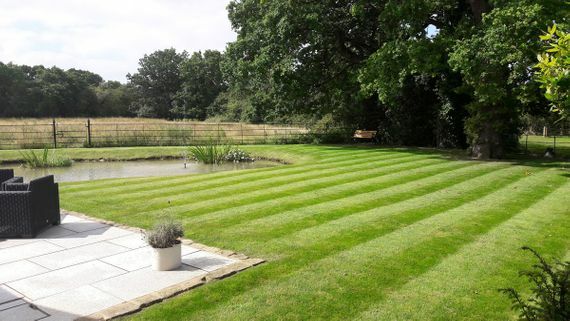 We've always covered much more than lawn care — you're as likely to find us undertaking landscaping, installing drainage for a sports pitch, or offering grounds maintenance at a business park as you are sitting on a mower. Based in Macclesfield, Cheshire, we decided we needed a name that more accurately represented what we do. The result was LCS Grounds and Landscapes. We have more than 30 years of experience, and our free quotations provide you with all of the information up front. Company owner Huw Jones is an experienced grounds manager, holding both sports ground management and horticultural qualifications. Before launching the business, Huw had a career in golf course management. During this time, he managed teams of gardeners and was responsible for both course construction and maintenance. We work for customers based within a 25-mile radius of Macclesfield. That includes South Manchester, Wilmslow, Knutsford, Sale, and Hale, plus, of course, local villages such as Prestbury and Mottram St Andrew.